It is an active transdermal gel for all hair types. It effectively regenerates and strengthens the roots. It deeply nourishes damaged and weakened hair structure. 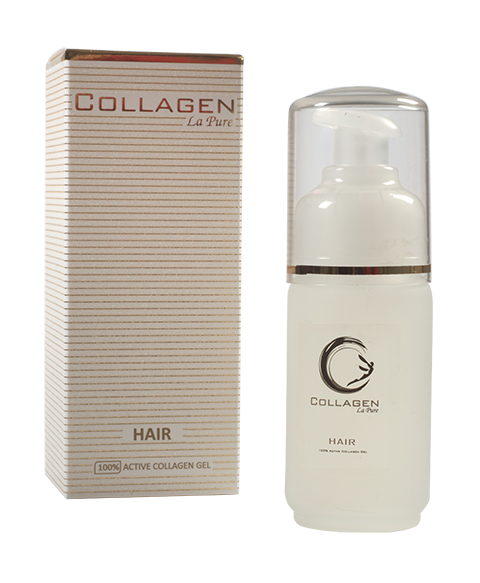 Strengthens collagen fibers, firms the scalp, soothes irritation and itching, and supports the regeneration processes. After application, hair is soft, shiny, no frizz, and easy to comb. 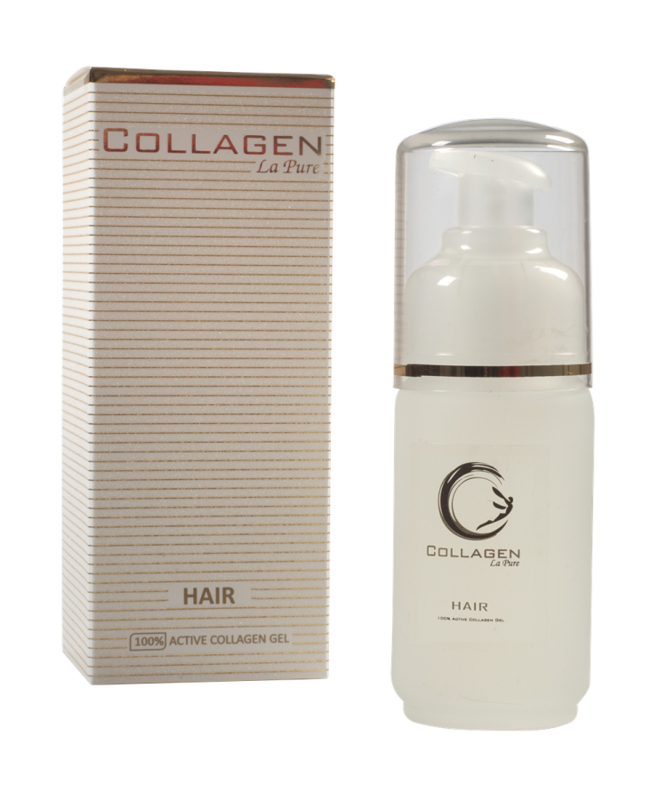 This product is completely hypoallergenic with a wide range of use, based on natural fish collagen. Method of application: On a freshly cleansed and slightly damp scalp, apply a small amount of gel and rub it in gently with your fingertips. To increase the effect, it is recommended that the head be wrapped in a warm towel, which accelerates the breakdown of collagen molecules into smaller components and penetration through the epidermis and into the hair structure. Absorption time is between 10 to 15 minutes. After complete absorption, hair may be dried and modeled as usual.